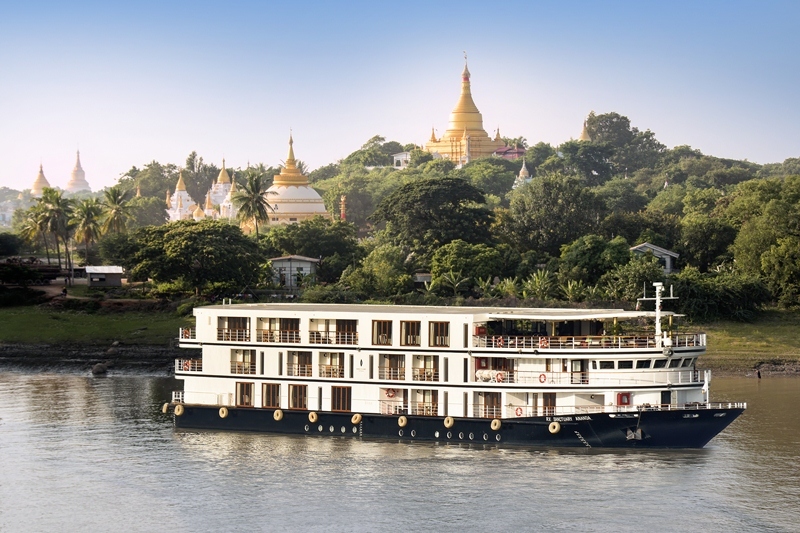 This itinerary is a chance to explore the river less travelled as you sail in style along the Chindwin, interspersing visits to the country’s oldest wooden monastery and centuries-old cave temples with hot tub dips, champagne receptions, cookery classes, meditation sessions and informative talks on you luxury rivership - Sanctuary Ananda. 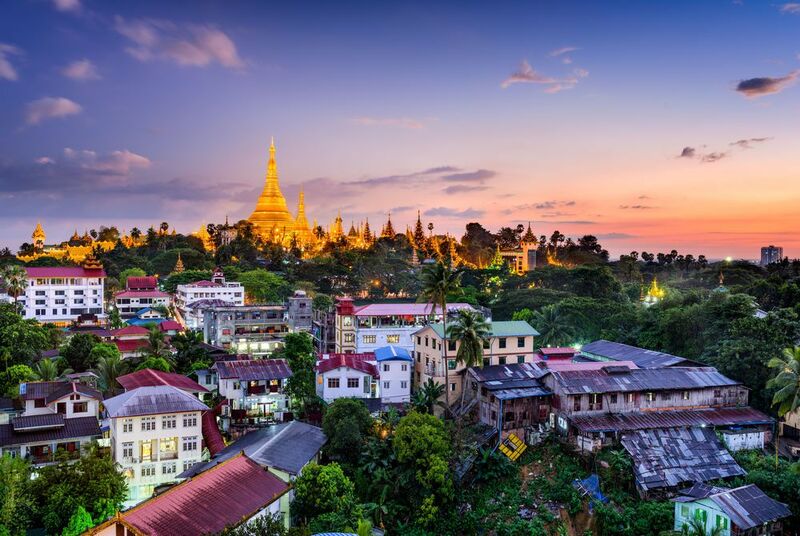 There's also the chance to showcase Myanmar's golden highlights as you visit Inle Lake’s stilted markets and floating gardens along with Yangon's golden stupas and decaying colonial architecture. 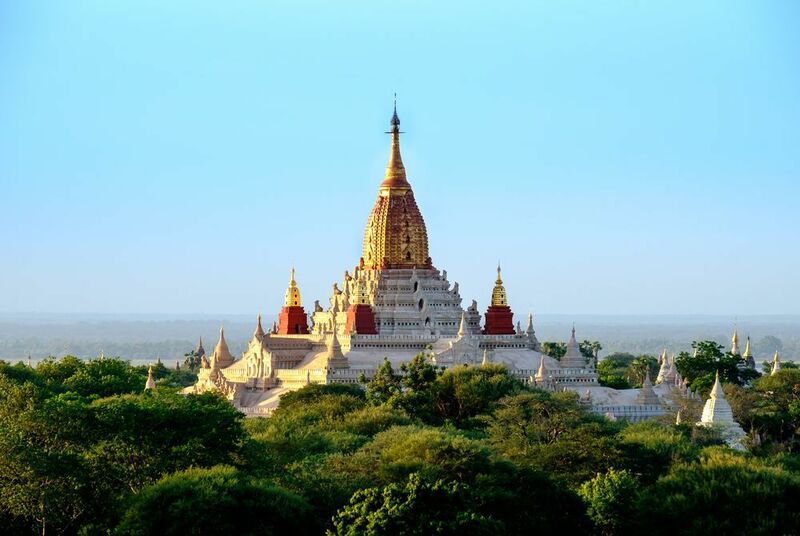 Then, after the cruise, you'll end with Myanmar’s majestic centrepiece – Bagan. Here, 2,200 religious sites – from dwindling spires to colossal temples – are spread along the banks of the Irrawaddy River, telling the story of a lost culture that dates back to the 9th century. Relax with included VIP airport lounge access before boarding your overnight flight to Myanmar. Arriving into Yangon on day two, you’ll be met and transferred to your landmark hotel, the Belmond Governor’s Residence – the 1920s home of what was then Burma’s British ruler. Perhaps rest after your flight by its pool, in its spa or over a cool drink in the Kipling Bar before heading out to explore at your leisure. 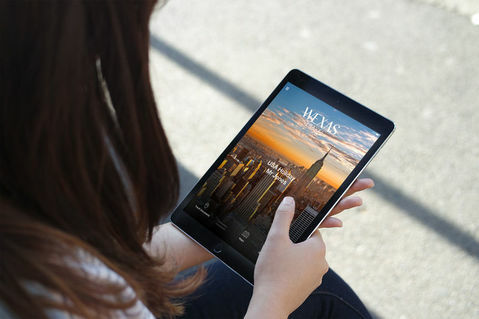 The next day, you’ll be introduced to the city proper on a full-day tour. Begin at Shwedagon Pagoda whose octagonal golden dome reaches over 90 metres in height. Learn why it’s the country’s most revered religious site before strolling through next-door Kandawagyi Park where a replica royal barge is framed by a shimmering lake. Then, move onto Kyaukhtatgyi’s giant reclining Buddha before a tea stop and market visit will show you Burmese day-to-day life. Throw in a ride on the Circle Train and visits to Little India and Chinatown and you’ll be well versed in the atmospheric districts of this unique city. 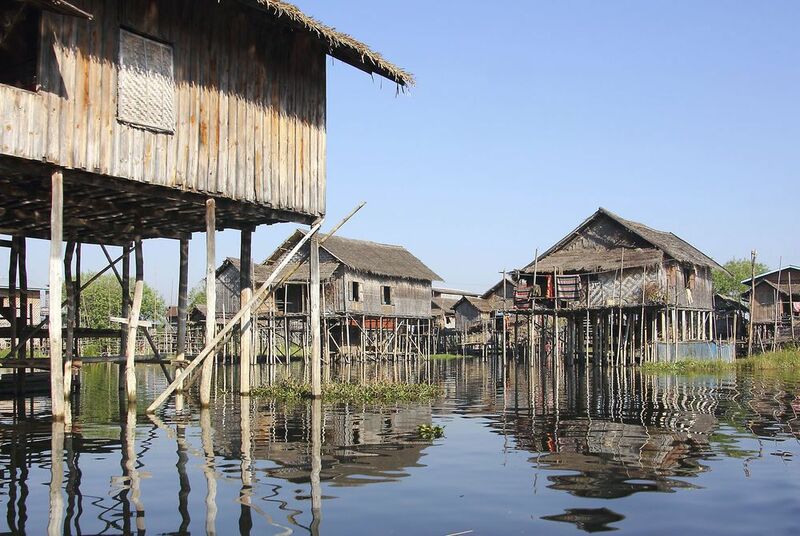 Fly out to Heho – the gateway to Inle Lake. 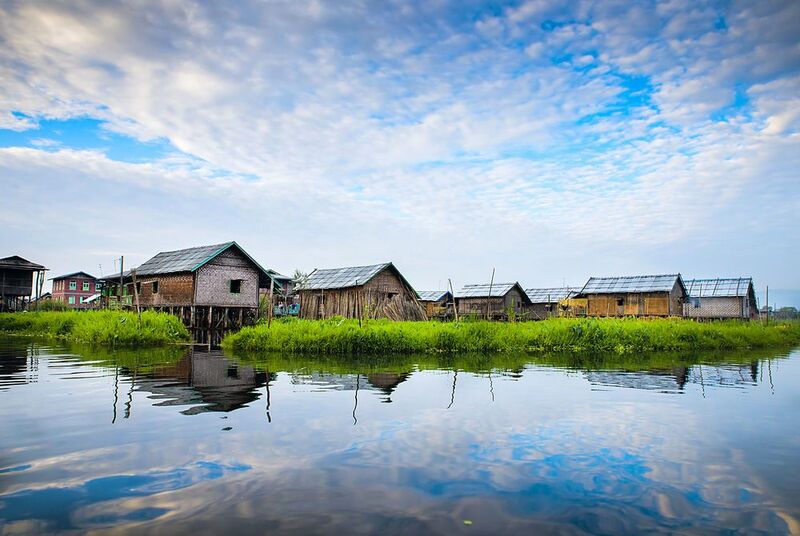 After a scenic overland transfer, a private motorboat will bring you onto the lake itself to pass stilted villages inhabited by the local Intha people who tend to floating gardens on traditional boats, rowed using their legs. You’ll visit Nga Hpe Chaung Monastery with its sacred Buddha images before moving on to Phaung Daw Oo Pagoda to see the royal barges used in the region’s yearly festival. Along the way, you’ll stop off at the cottage industries that flourish on the lake, including a hand-rolled cheroot factory and a lotus flower-weaving workshop. The following day, a further tour will introduce you to the morning market and a nearby Indein village. After a visit to a local school, you’ll have the chance to climb up to the village's whitewashed stupa for views of the lake and villages below. If there’s time, you’ll learn more about the region’s fascinating cultural history over coffee and cake at the Inthar Heritage House. Transfer back to the airport for the short hop on to Mandalay where you’ll begin with a tour of Amarapura, the country’s penultimate royal capital. Begin in Taun Tha Man village, famed for its palm leaf basket weaving, before moving on to the 200-year-old U Bein Bridge. 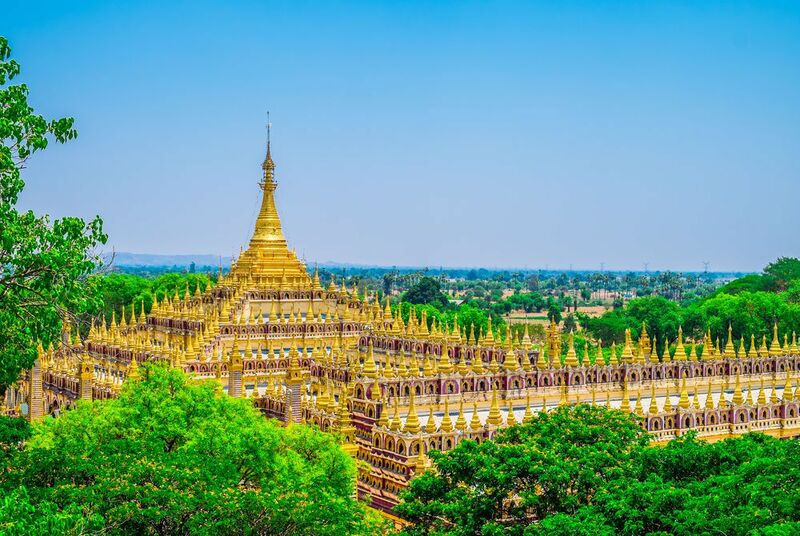 A city tour will then introduce you to such fabled sights as Mahamuni Pagoda, home to one of the country’s most revered Buddha images, and Kuthodaw, whose 729 marble stone slabs of Buddhist scriptures form what is the world’s largest book. Continue to Shwenandaw Monastery, the only remaining building from the 19th century Royal Palace. 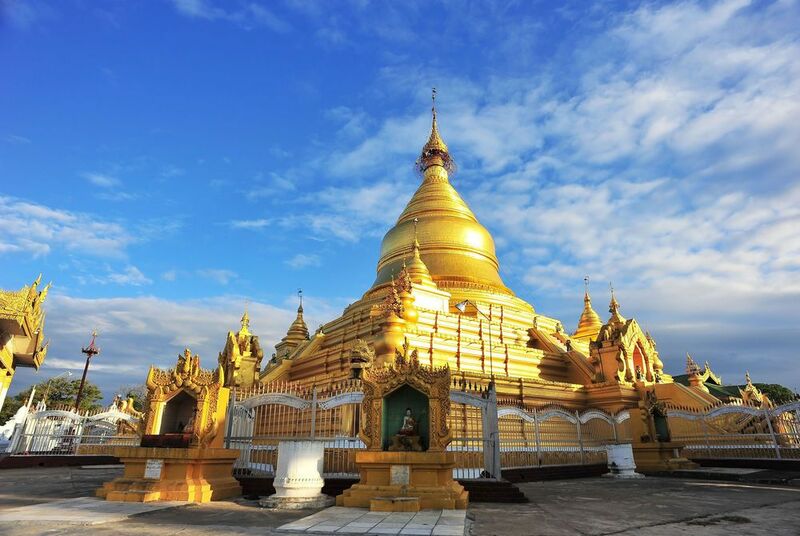 In between, mix in wood carving, tapestry and gold-leaf workshop visits before taking in the views from the high-altitude stupa, overlooking the entire city and the Irrawaddy River. This morning, after breakfast, you’ll transfer to Mandalay Jetty to board your luxury cruise ship where you’ll settle into your balcony suite to cruise along the lesser-travelled Chindwin River in style. Today, a series of on-board talks, history lessons and cookery classes will give you an insight into a few of Myanmar’s regional traditions, including the unique local dress and thanaka makeup, a cosmetic technique used to protect the skin from the sun. Tonight, a champagne and canapés reception will be held in the Kansi Panorama Lounge before a welcome dinner on-board. Enjoy a leisurely morning on board before arriving in Monywa, an attractive riverside town known for its bustling markets. After a city tour, you’ll continue to appreciate what’s special about this cruise – visiting unspoiled scenery that rarely gets exposed to tourists. 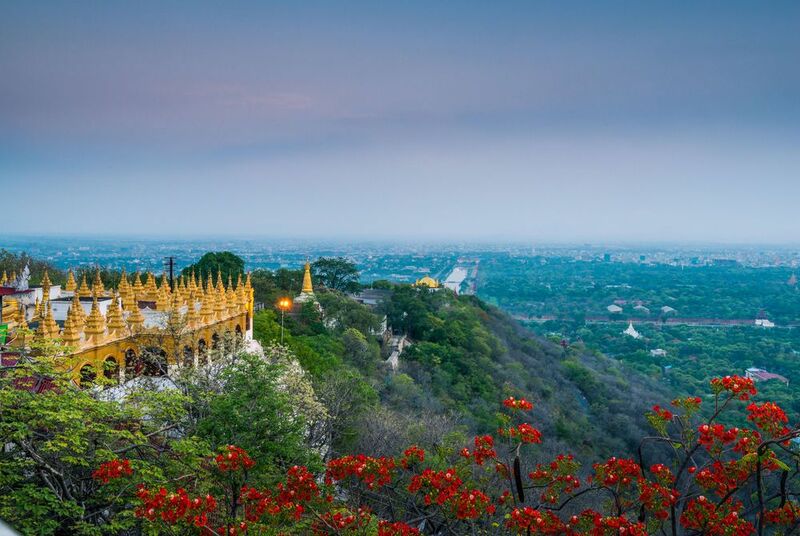 A coach will bring you to the golden Thanboddhay Pagoda where inner walls and hundreds of crumbling stupas host almost half a million images of Buddha. Next you’ll visit Bodhi Tataung, home to twin Buddha statues – one reclining at 333 feet long and one standing at a record height of 424 feet. Watch as they set aglow in the glittering afternoon light before you return to your ship. 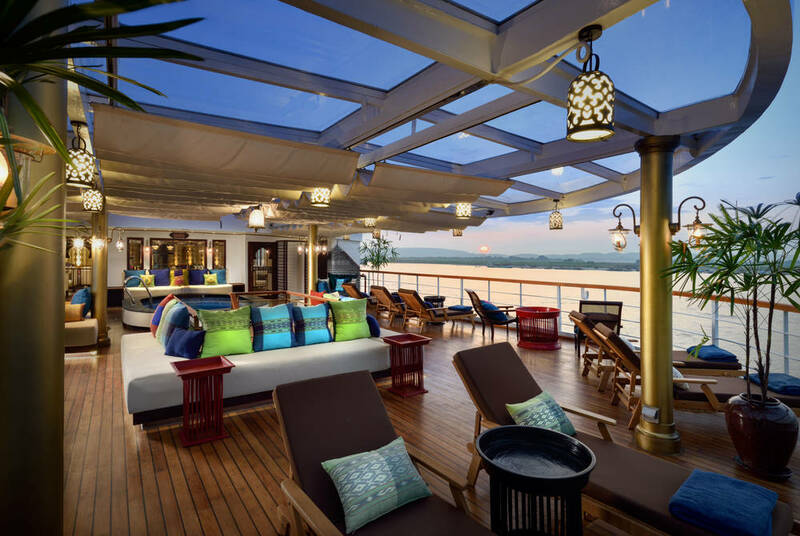 Begin your day with a meditation on the Sun Deck before a cooking demonstration from the chef will teach you how to prepare some of the regional delicacies that you’ve enjoyed so far. Relax on board as you continue towards Maukkadaw. Once an important teak port, you’ll explore this charming village, its brick monastery and its signature buildings assembled from that rich tropical hardwood made that much prettier for the village’s dramatic jungle fringes. This evening, a screening of The Lady – a film about Myanmar’s iconic activist, Aung San Suu Kyi – will be accompanied by canapés. After breakfast, a morning lecture from the resident guide will be prefixed with an afternoon visit to Kalewa. Sited on the confluence of the Myit Tha River – sourced from India – and the Chindwin, it’s the trading post between Myanmar and its giant neighbour to the west. Here, hilltop pagodas look out over placid waters, all backed by the Western Mountain Range; it’s a picturesque setting. The cruise continues after lunch, bring you through verdant gorges, past wild jungle and alongside tiny riverside hamlets. It’s the scenery that time forget, brought to life by informative talks. Arriving into Mawleik mid-morning, you’ll explore what was once the administrative centre of the Bombay Burma Trading Company. 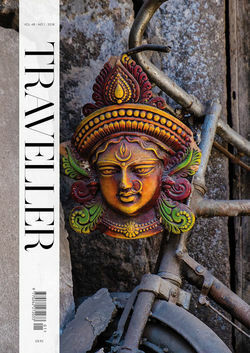 Today, it’s still a lively town where vibrant markets intersperse a certain colonial charm very few tourists get to see. This afternoon, following an on-board lecture, we recommend taking your tea in the panoramic lounge as you pull into Hae Nin, your next rural village stop, complete with quaint thatched residences. Begin your day with your next early morning meditation session as you wend your way past emerald green paddy fields toward Sitthaung and its pretty pagoda, the final resting place of mid-century steamers scuppered near where the Uy River drains the Kubu Valley. You’ll also visit Paung Pyin, the northernmost point of the cruise. Nearby, you’ll be able to watch as locals pan for gold brought in sand from the Uyu River, a major tributary of the Chindwin River. Today, a restful day on board will see you take full advantage of the ship’s extensive facilities. Join the chef to test your knowledge of the local delicacies on a cooking course or simply while away the hours on the Sun Deck. You’ll dock at Masein in the early afternoon where misty blue and green hills rise high on the horizon. Its religious centrepiece is its row of whitewashed pagodas, lining the crest of a sloping hill only to file down to the river below. 28 in number, they signify each of the Buddhas described in the Buddhavamsa. An evening screening of the film Rangoon will be accompanied by yet more delicious canapés. Your morning’s cruise will today bring you to Minkin where you’ll have the chance to see a delightful blend of European and Burmese architecture in Mahar Min Kyaung, thought to be the country’s oldest wooden monastery. The Shwe Sagar Buddha is particularly remarkable, having been carved from a single piece of timber over a millennia ago. Following lunch and an afternoon lecture – where you’ll learn about the country’s past, present and future – you’ll arrive into Kani to spend the night. This morning you’ll visit the Po Win Taung Caves. Hewn from sandstone hills, delicate Buddhas are housed under painted ceilings, guarded by stalwart stupas and entrances adorned in traditional motifs – vines and flowers are raised in both high and low relief. Figures of mythical beings and traditional design elements are carved and painted throughout. The numbers are dazzling too; the caves are believed to be over 300 years old and number in the thousands. Return to your ship where you’ll take part in a cocktail class as you learn how to make a few of the country’s specialities before, of course, having a taste. On your way to Bagan, you’ll stop off at Pakokku to watch cotton weavers and visit a local market with the ship's executive chef to learn more about the unique ingredients that you’ve enjoyed over the past nine nights. 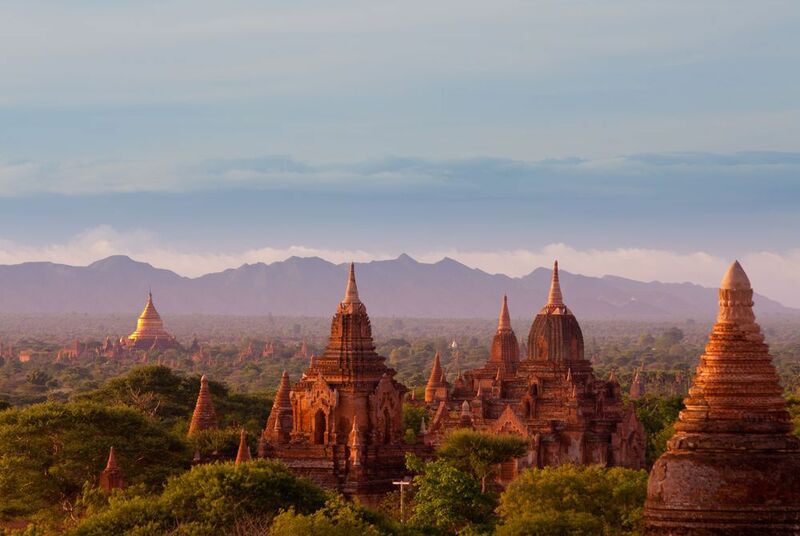 In the late morning, you’ll arrive into Bagan – an ancient city of a lost empire, home to thousands of temples, stupas and pagodas. You’ll start with one of its finest, Ananda Temple. Finished in 1091, its golden spire hints at the richly detailed architectural treasures within. Then, Htilominlo – a two-storey 12th century temple – awaits, whose redbrick construction treads the careful line between imposing grandeur and delicate beauty. Your tour will end on the upper terraces of Pyathatgyi Temple as you watch the sun drop behind the hills on the far side of the Irrawaddy River, filling the sky with a reddish glow that renders the ancient complex aglow. Today a morning tour will acquaint you with the more human side to this UNESCO World Heritage Site. Journey to a village tucked away in the central plain before visiting a lacquerware workshop. This time-honoured craft has been practised in Bagan since the 11th century and you’ll be able to witness part of its history in the traditional methods still used. You’ll then be transferred to the airport to begin your journey home. Following your overnight flight, touch down to make your onward journey home. Terms & Conditions: Prices are per person based on two people sharing a twin/double room; prices are subject to availability and possible change; normal booking conditions apply. Please note: Tourism is still in its infancy in Burma and on occasion it can take a little while for hotels and tours to confirm. Please be aware of this when making your booking. 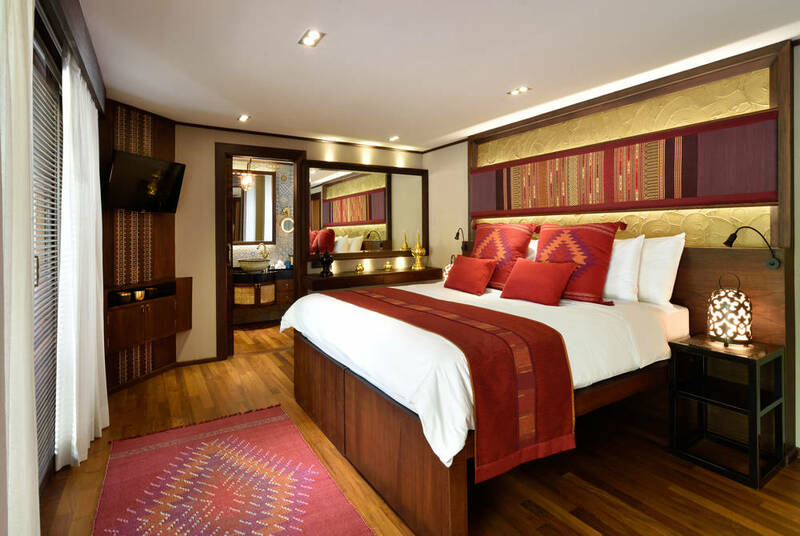 This luxury river cruise sails the Irrawaddy to showcase both Myanmar’s famed highlights and undiscovered jewels with a full suite of included touring.